By hiring your car via SouthAfrica.TO you qualify to earn our unique travel vouchers. Simply e-mail us a writeup and photographs of your car rental experience and we'll send you vouchers. Travelling in a group? 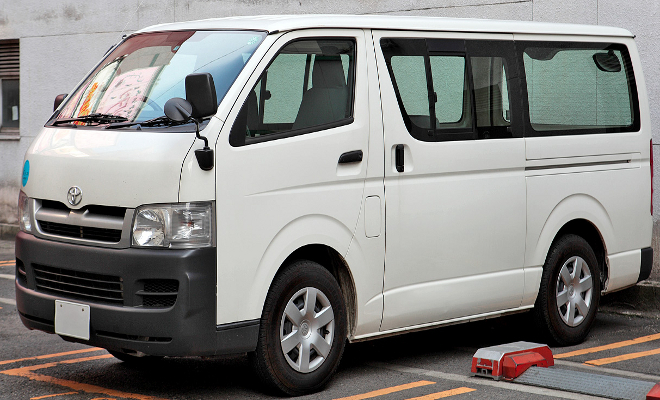 Minibuses are up for rental in all major cities and suburbs. They sell out like hot cakes in peak season and holiday periods, so be sure to book it at least 2 to 3 months beforehand. Which one to go for you ask? Well, luckily, we have a variety of vehicles for hire that can accommodate 7 people or more, just don’t be surprised if you’re humming down the road in a Toyota Quantum and see pedestrians trying to hail you to a stop, as you’ll be in the same league as if you were operating a minibus taxi service. use the tool on the right to check the prices of all agencies at the airport (it's usually cheapest from the airport as opposed to the city). 2018-05-30: Hi, I would like to hire a minibus from Port Elizabeth Airport, from the 16th to the 19th of June 2018. Hello, a Toyota Avanza from Port Elizabeth Airport will cost R1 563 for 3 days rental. 2018-05-30: Hello, what will it cost me to hire a minibus with a passenger capacity of eight at Cape Town Airport with from the 28 June - 2 July 2018? 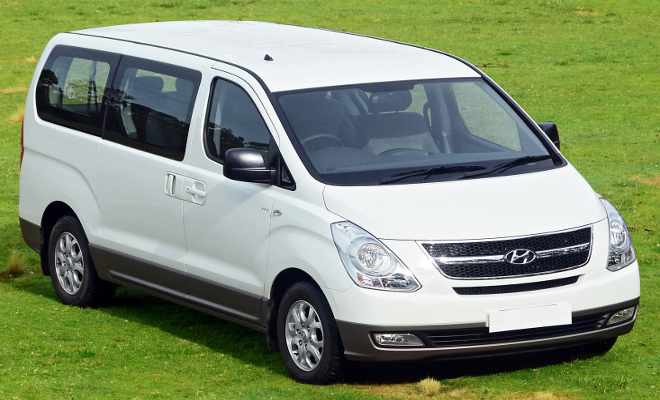 A Hyundai H1 is available at Cape Town Airport will cost you R3 619 for 4 days rental. 2018-05-30: How much will I have to pay for the rental of a minibus with automatic transmission and a passenger capacity of 9 from East London Airport, from the 6 - 9 June 2018? A Toyota Quantum from East London Airport will cost you R3 249 for three days. Click here to check current car hire prices and book a vehicle. With this list of options families really have no limitations when it comes to getting around at their chosen destination. Price comparison is important too because, strangely enough, sometimes 9 seaters are even cheaper than 8 seaters! It all depends on supply and demand. Beware of things like baggage space. 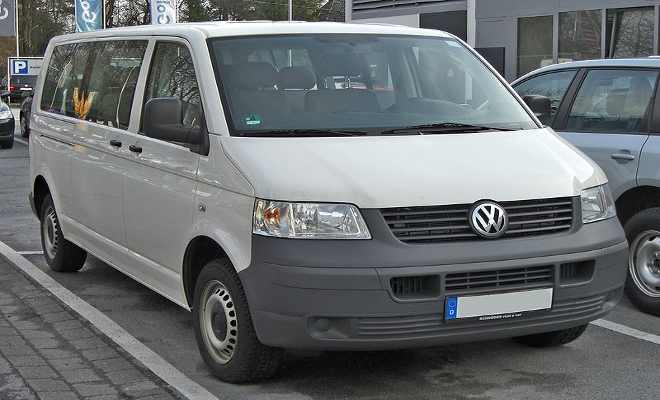 For example, If you’ve got a lot of luggage, then a VW Caravelle is a better option than a Toyota Minibus. All of these great deals are fabulous for travelling along the coast and having some well-deserved family fun. Every one of them is equipped with air conditioning, manual drive and dual front airbags. The VW Caravelle and Kombi have height-adjustable seat belts for all possible passengers but the Hyundai H1 only has lap belts in the middle and back rows. 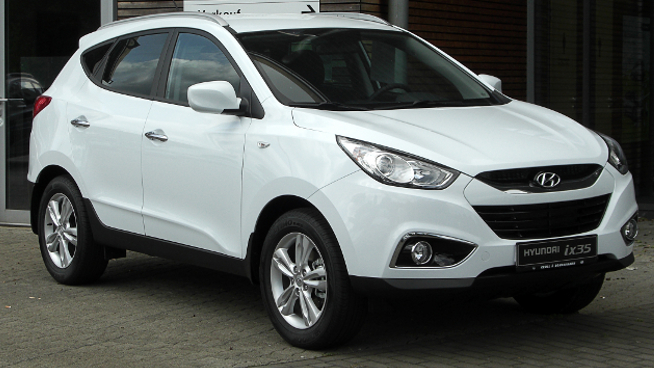 In terms of ‘greenliness’ the Hyundai IX35 has the lowest CO2 emissions whilst the Toyota Quantum has the highest. 11 Dec 2013 Top hotels and rental cars have been booked out in Johannesburg and Cape Town to prepare for the influx of guests entering South Africa to attend the memorial service of Madiba. Especially minivans have been booked up to transport large groups of people. For further assistance do not hesitate to ask for help - we are itching to assist you!